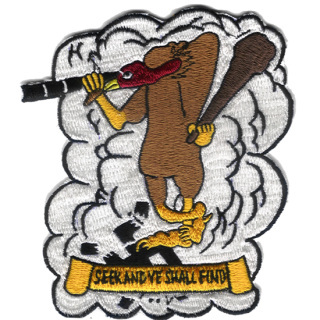 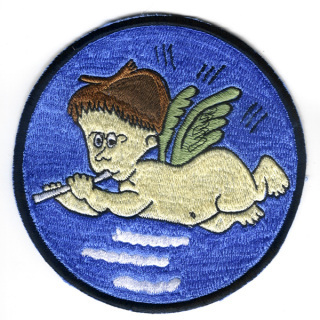 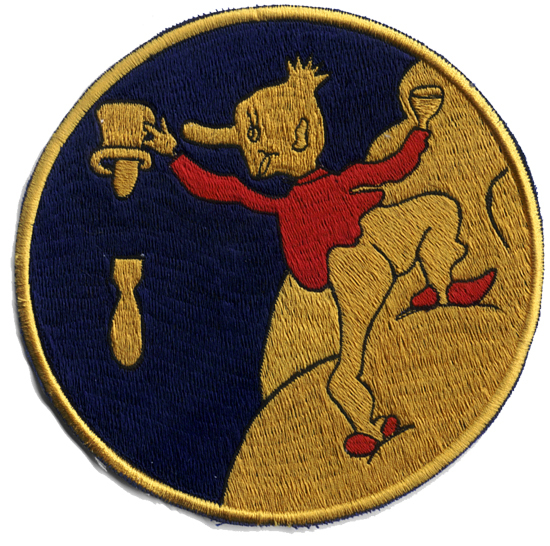 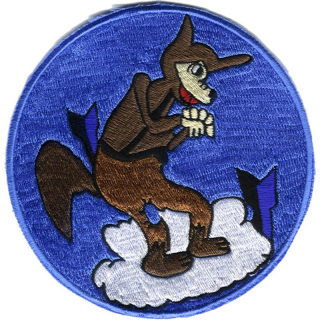 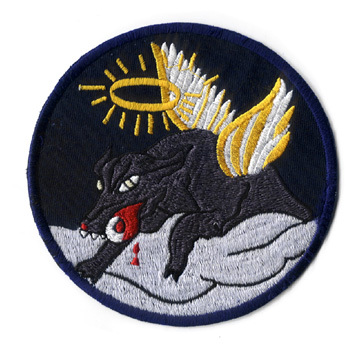 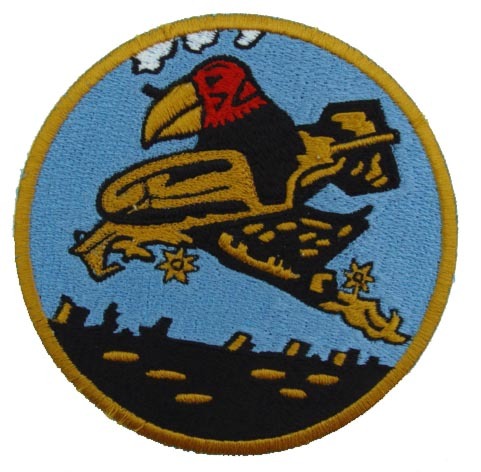 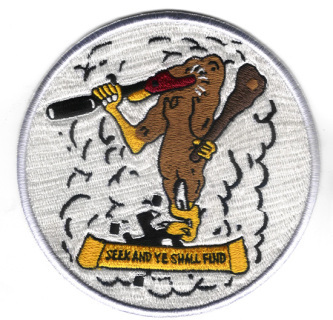 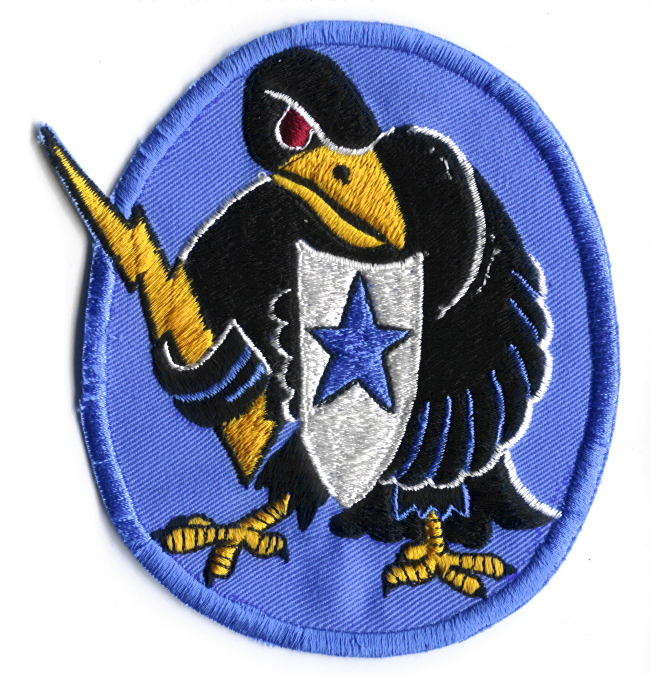 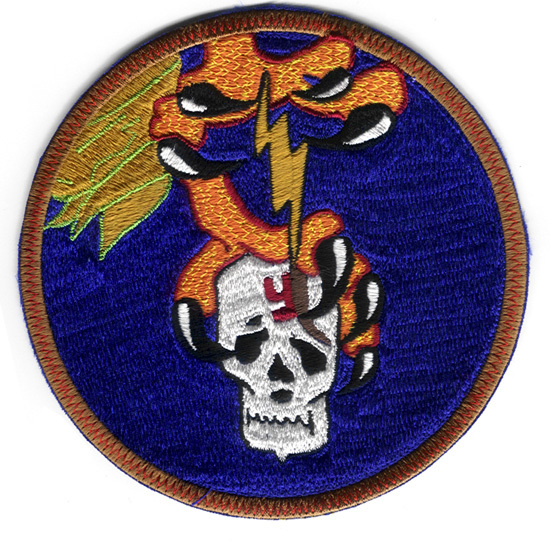 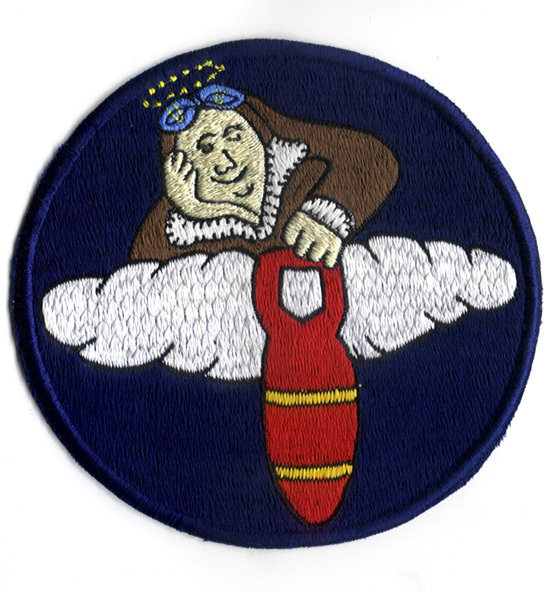 The 359th Bombardment Squadron was a United States Air Force unit. 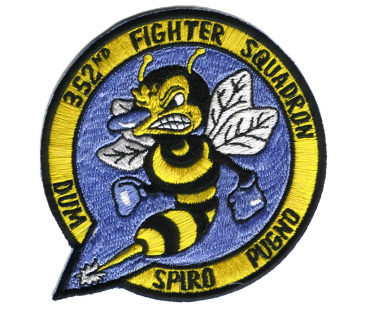 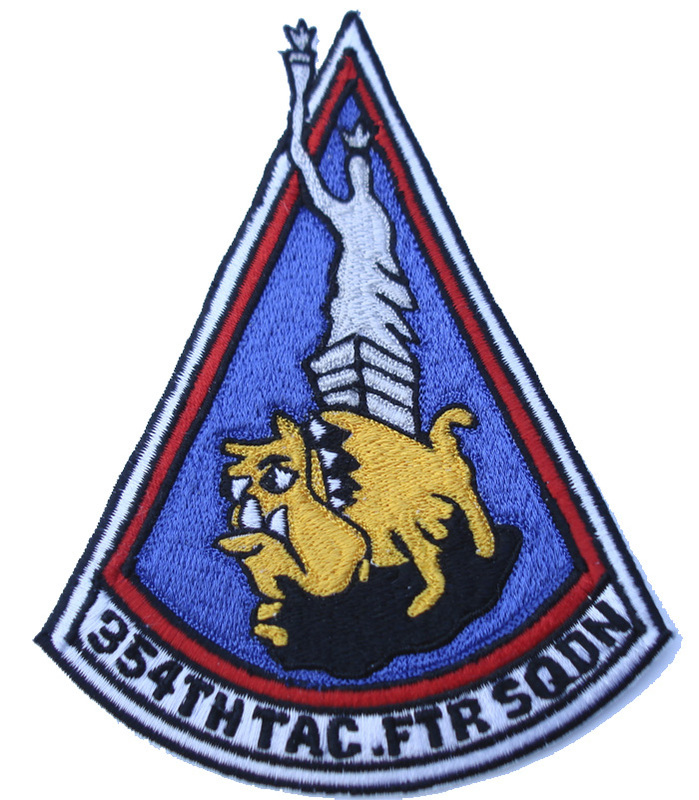 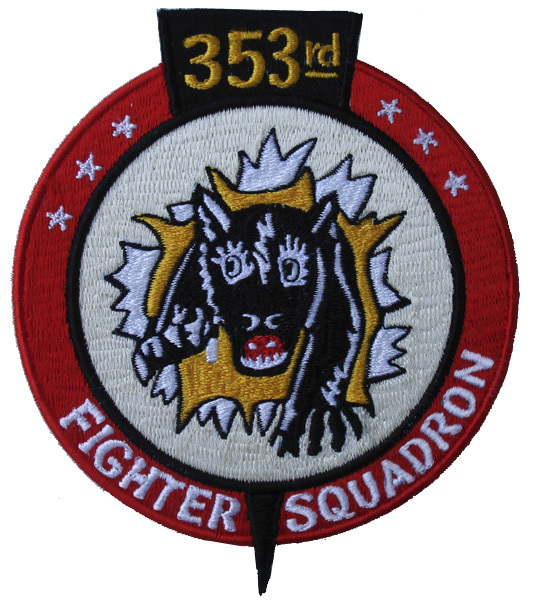 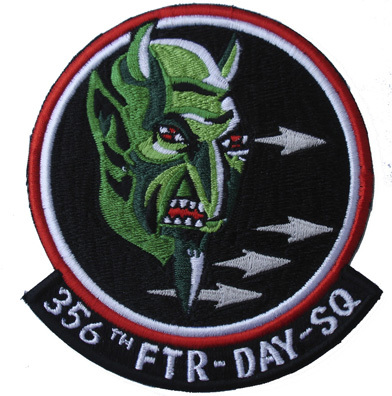 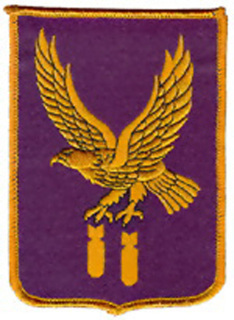 It was last assigned to the 303d Bombardment Wing, stationed at Davis-Monthan Air Force Base, Arizona. 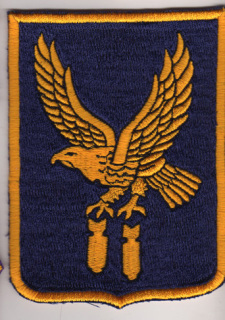 It was deactivated on June 15, 1964.